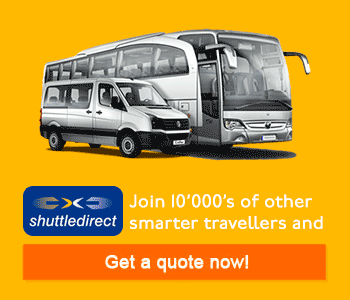 We are now recommending a company called Shuttle Direct for all Milan Malpensa Airport Transfers. If you are trying to work out the best way from Milan Malpensa Airport on to your final destination it is well worth considering booking a private transfer or reserving a seat on a private shuttle bus: If you are travelling with children or in a group of more than 4 people, it is certainly worth getting a quote for this as the Italian taxi drivers can only carry up to a maximum of 4 people and normally do not carry child seats. If you pre book a private transfer from Milan Malpensa Airport you can be sure that your group will travel together and in complete safety. After you land you just need to collect your luggage and head for the arrivals hall where you will be met by a driver (holding a board with your name on) who will take you straight to a waiting vehicle for onward transport to your holiday destination – avoiding all the queuing for taxis and waiting around for buses or trains. We recommend a company called Shuttle Direct or all Milan Malpensa Airport Transfers as we believe they offer a good service at very competitive prices. If you use Shuttle Direct for your Malpensa Airport Transfer in Milan you will find they offer a good service at competitive prices! If you have booked a return transfer for the end of your holiday then there is no need to call and confirm again as the driver will arrive to collect you at the pre booked time and date ready to take you back to Milan Malpensa Airport. If you find the cost of a private transfer a bit expensive you might want to consider booking a seat on a Malpensa Airport shared shuttle bus which will stop at the main hotels and resorts close to Milan Malpensa Airport. 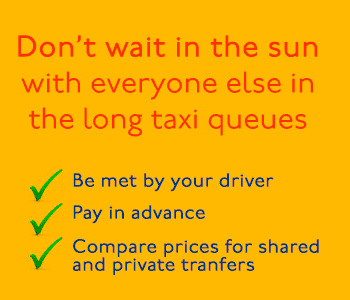 Again this can be done with Shuttle Direct and the booking and payment can be organized prior to your journey.